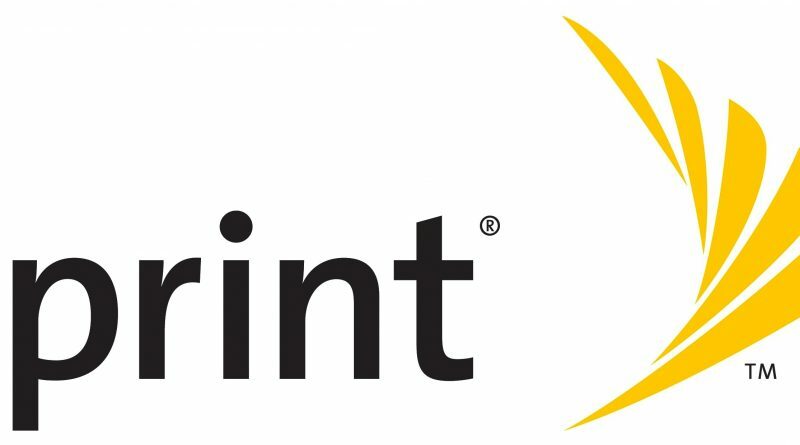 Sprint corporation is an American telecommunications holding company. You can get wireless services and Sprint is one of the major global internet carriers. Not only is it one of the major global Internet provider, it is also the fourth largest mobile Internet provider in the United States of America. They are offering different types of mobile and wireless services like wireless voice, messaging, and broadband services through their subsidiaries Boost mobile, Virgin mobile and Assurance wireless brands. In this article you find the normal Sprint customer service details that you might need. They are requesting that if you are sending any enquiries, through the mail, that you are including the customer name, telephone number, account number and Pin. This is the only way that they can assist you in the fastest way possible with Sprint customer service. For paying per mail, you need to send payment to another mail address. You should include the same information as what you would have when you are sending an enquiry. When you are going to phone Sprint, you need to know that they are only open on certain hours. Monday to Friday, they are open from 06:00 to 22:00. Saturdays they are open from 07:00 to 21:00 and Sundays they are open from 08:00 to 21:00. Here is some other contacting information, if you are looking for the Sprint customer service contact details. If you are looking for the mobile phone numbers, you might find these phone numbers convenient. For any related questions, you can contact Sprint on 888-211-4727. If you want to have an immediate answer to your Sprint customer service, you can use their Sprint chat option. Then, you will be able to chat live to an agent right away and get your questions answered. This is a great way to see how their customer service assistance online is and you will be able to get really fast response to any questions. When you are paying online, you don’t need to pay anything extra, however when you are paying by phone there will be an additional fee of $5 that will be added to your next month’s bill. In order to pay your bill on your phone, you need to dial *3 and follow the instructions. The great thing about Sprint Corporation customer service is that there are different contacting details for different purposes. Meaning that you will be able to get a faster response and faster assistance, because you will be able to phone directly to the right enquiry. There are a phone number for existing customers and there is a phone number for new customers. Making the wait on the phone shorter and getting assistance faster.